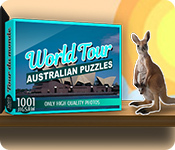 1001 Jigsaw World Tour: Australian Puzzles is rated 3.0 out of 5 by 2. 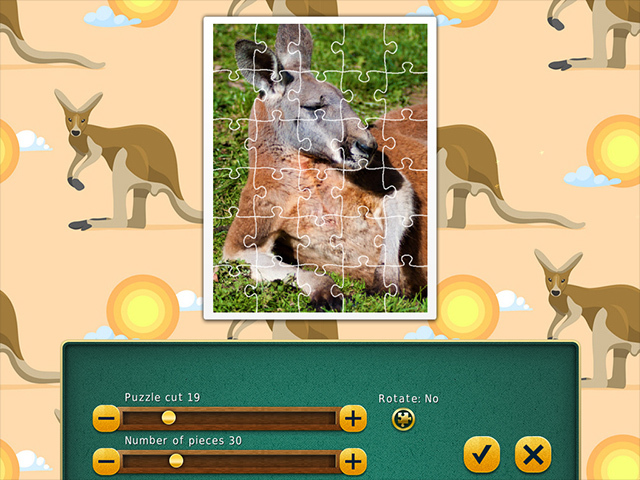 Rated 4 out of 5 by 2020moonlanding from Down Under With Some Puzzles This is an overall lovely game where you have hundreds of puzzles to choose from that highlight the beauty and culture of Australia including landmarks, wildlife, flora, and my favourite, pics of sea life along the great barrier reef. 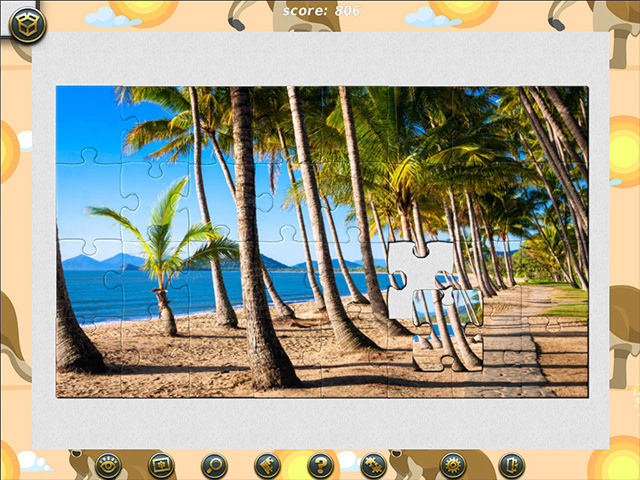 The best thing about this series of puzzles is that you can modify each one to your liking. 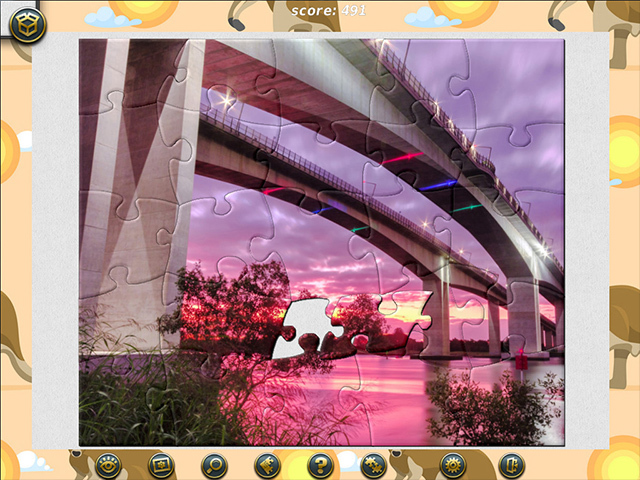 You can decide on the number of pieces you have, whether the pieces are rotational or not and my preference in choosing a ghost picture to show up behind your layout or not. Also it's important to note that when you place a puzzle piece correctly it locks into place. The music is very relaxing too. There are a few pics of overly staged cheeky actors but not too many. But the real annoyance I have with this latest addition is the scrapbook page of kangaroos that is poised behind each layout and this is why I have deducted a star because I found it distracting.